This year I got a jump on decorating for the holidays because I knew it would take a while now that we have a newborn in the house! I decorated our entryway and our mantel, and this weekend I finished up the living room by decorating our stairway. 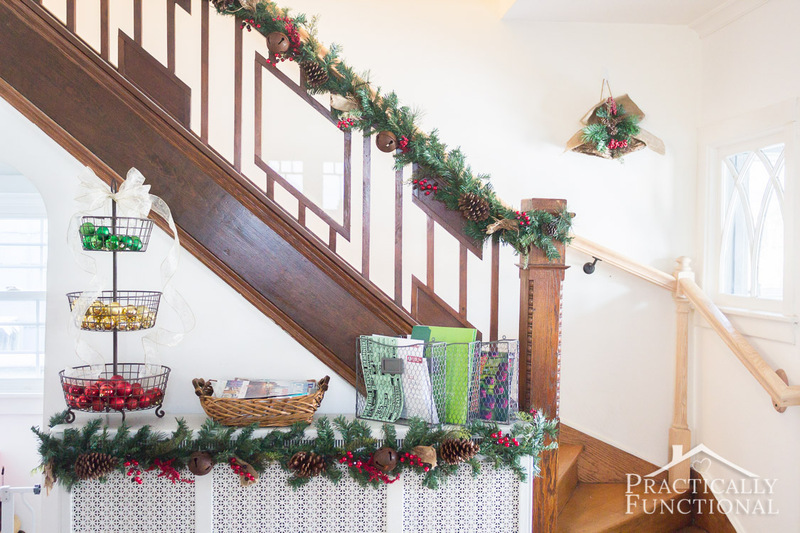 I already had everything I needed from my last trip to our local At Home store, and with just a few supplies I was able to set up our gorgeous Christmas stairway decor! 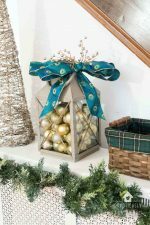 I love the rustic decor we picked up from theAt Home Christmas Decor section; it’s all really pretty, and they had so many different types of decor that we found everything we needed! 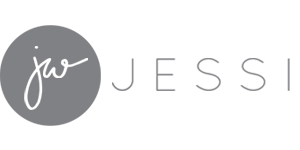 Half of the entire store was filled with Christmas decorations – everything from outdoor decor and lights, to dinnerware, Christmas trees, and ornaments! 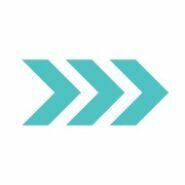 And of course, their everyday low prices mean you can get everything you need all in one place. 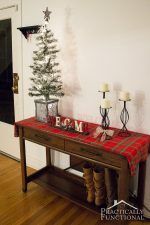 We grabbed a small entryway tree for our entryway decor; if you need a Christmas tree, At Home is the perfect place to get one! 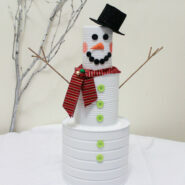 They have 101 varieties of artificial Christmas Trees, all grouped into different styles in their Tree for Me section. 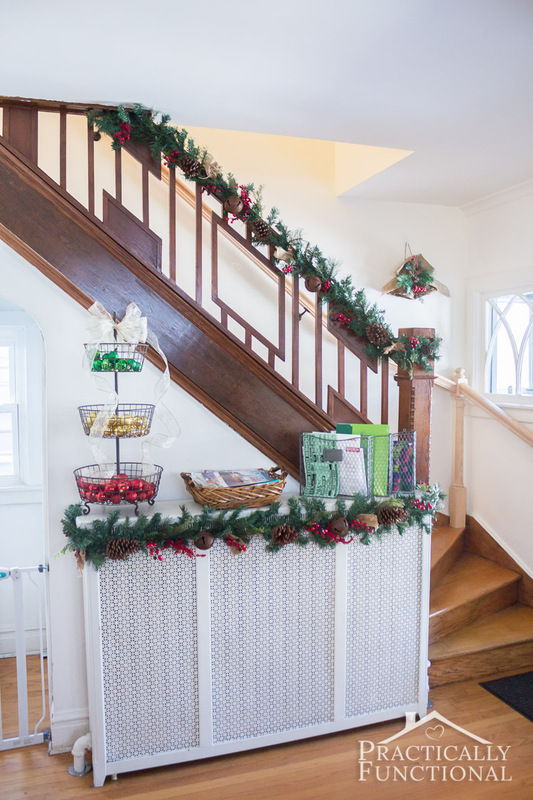 There was also a giant aisle of garlands and wreaths, and I knew they would be perfect for our stairway! 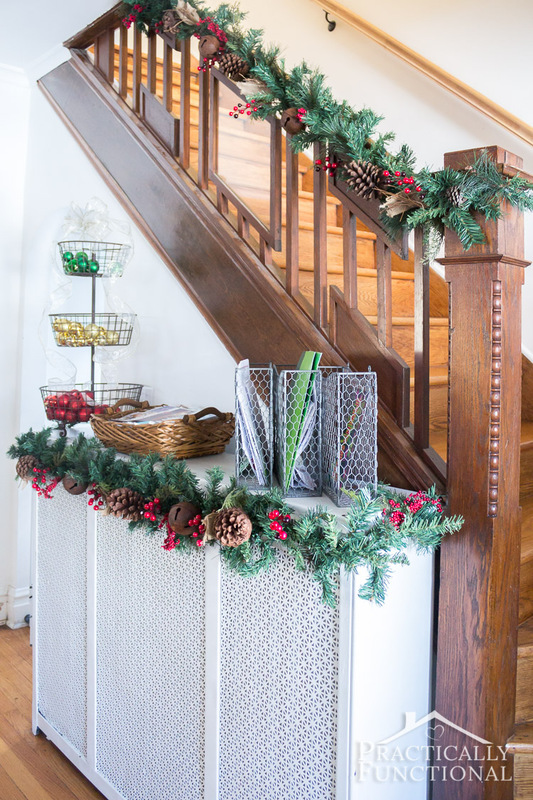 I put one garland along the radiator cover at the bottom of our stairway. 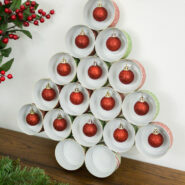 I also added a few ornaments to the three-tiered basket to add a pop of color! I added another garland to the banister, and hung some cute bells on the wall right above the landing, and I was done! 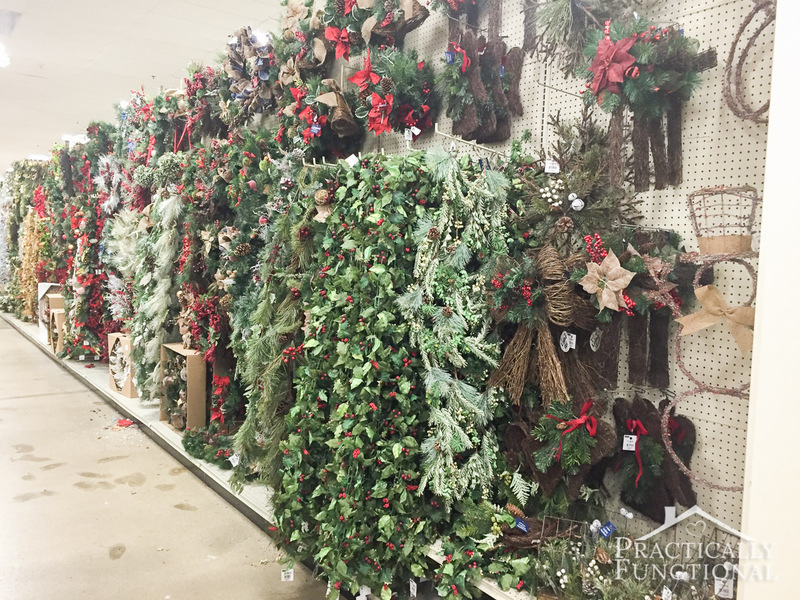 If you’re ready to start decorating for Christmas, head to your local At Home store; they have everything you need! 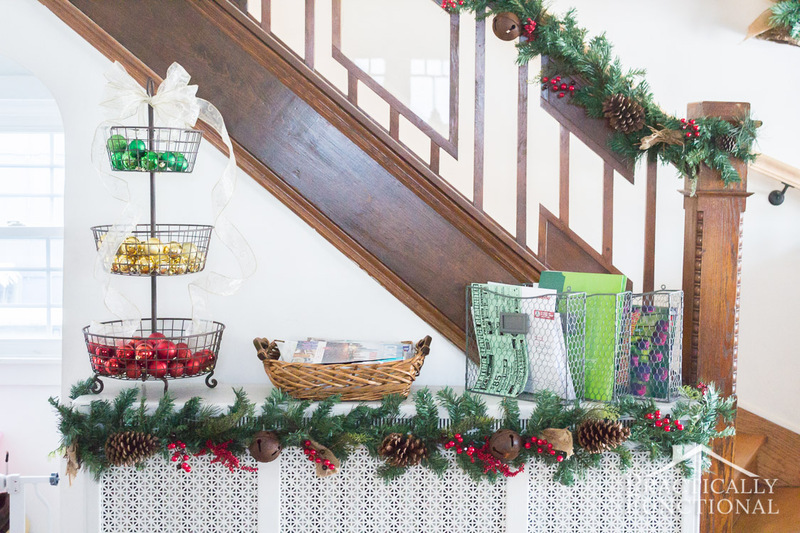 How do you decorate your stairway for the holidays? Which of the fifteen Christmas themes would fit best in your home? 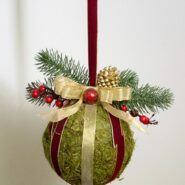 I used decor from the Forest Fairytales, Regal Renaissance, and Holiday Hoe-Down lines. 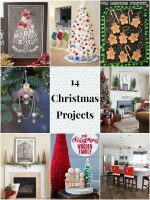 If you liked this project, check out these other simple Christmas ideas!